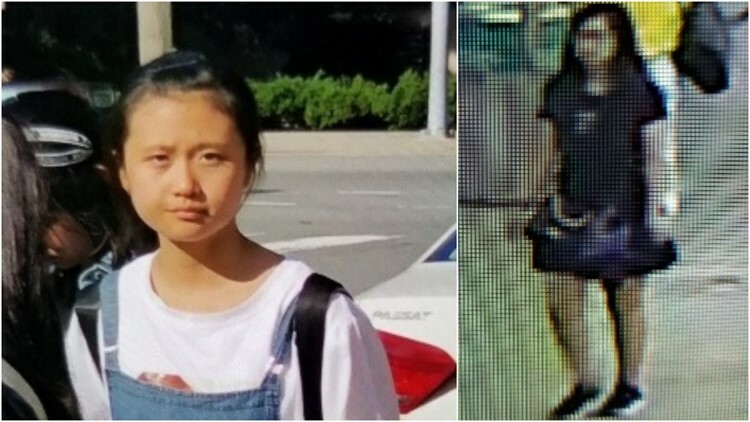 The Amber Alert for 12-year-old JinJing Ma was canceled Friday afternoon. Officials said she is in the custody of her parents. VIRGINIA – The 12-year-old girl at the center of a Virginia Amber Alert has been found, according to The National Center for Missing & Exploited Children. 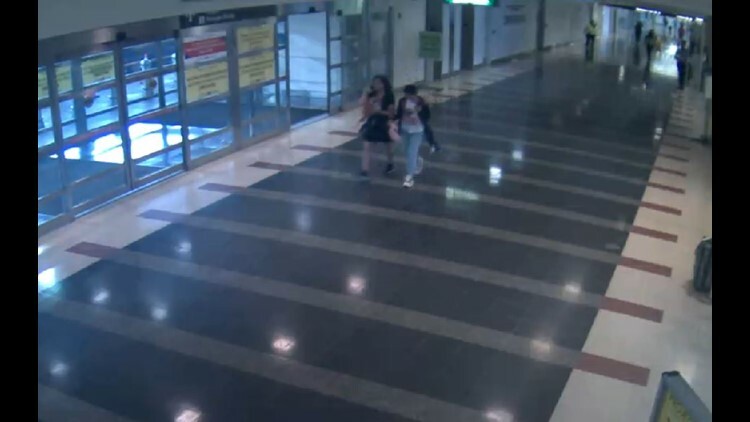 According to police, Ma received her passport just prior to checking in and left her group. Police said the girl asked to go to the bathroom. She met up with an unknown middle-aged Asian female, who helped her change her clothes. 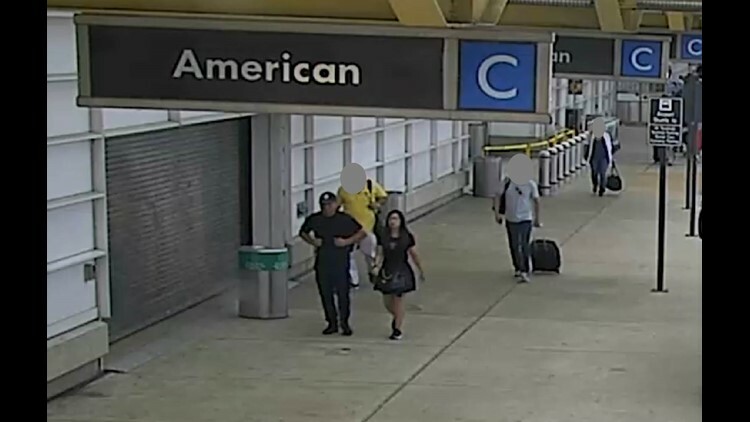 They then walked together to the arrivals area of the airport and disappeared out of camera view. Police said they exchange between Ma and the woman may have been cordial. ​​​​​​This investigation is now being led by the FBI, which can provide further information.